Basement entry home with great central location on a quiet cul-de-sac! 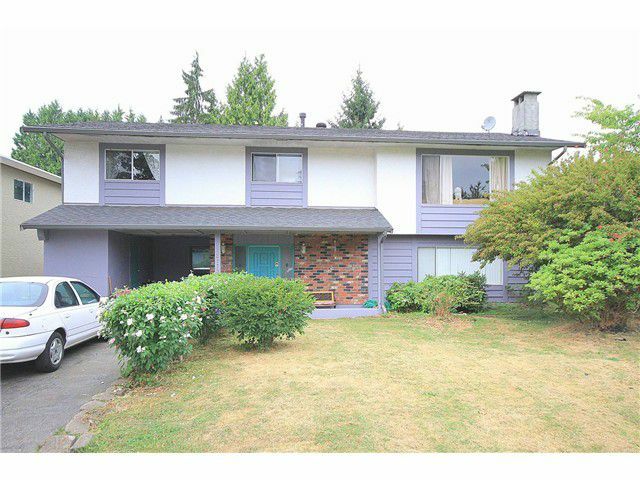 3 bedrooms up with 2 Full baths (rare for this vintage), Wood burning fireplace in the living room, kitchen has an eating area plus there is a dining room that featuressliding glass doors out on to the new 19' x 16' deck with a great view of the Golden Ears Mountains. Downstairs has a separate entrance and a one bedroom in-law suite that could easily be turned into 2 bedrooms. Basement also features a cozy gas fireplace. The roof is only 4 years old and the gutters are all new. Huge 7900 sq ft lot gives you so many possibilities. 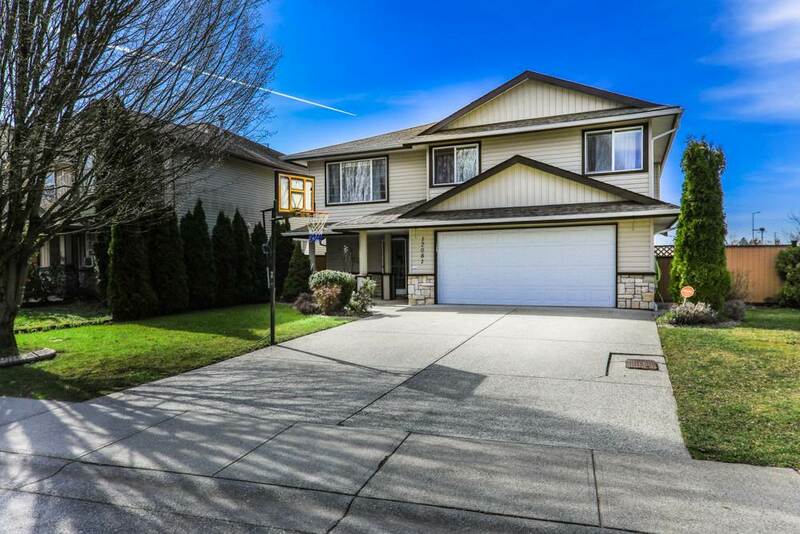 Home is close to town, schools and shopping. Call today for your own private showing!